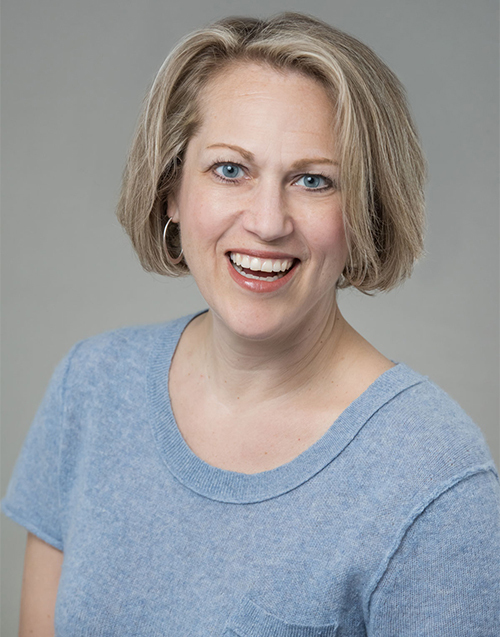 CHICAGO, April 24, 2018 — The American Dental Association (ADA) announced today that Catherine Mills has been appointed vice president, conferences and continuing education. Mills has served as director, annual meeting and committee on annual meetings at the ADA since 2009. In her new role, Mills will provide strategic vision, leadership and oversight to the ADA’s division of conferences and continuing education. She will direct the ADA’s continuing education offerings and oversee client services to state and local dental societies. She will also be responsible for the development and implementation of the ADA’s annual meeting and oversee the ADA conference center, where dozens of organizations host meetings and events each year. Prior to joining the ADA, Mills was the meeting services director at the American Academy of Pediatric Dentistry and an account executive for Associated Management Services, a for-profit management company of the American Society of Plastic Surgeons.